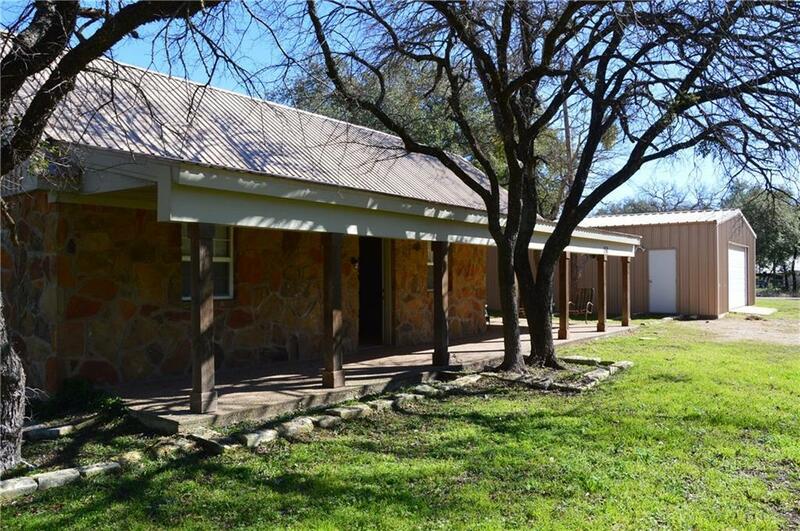 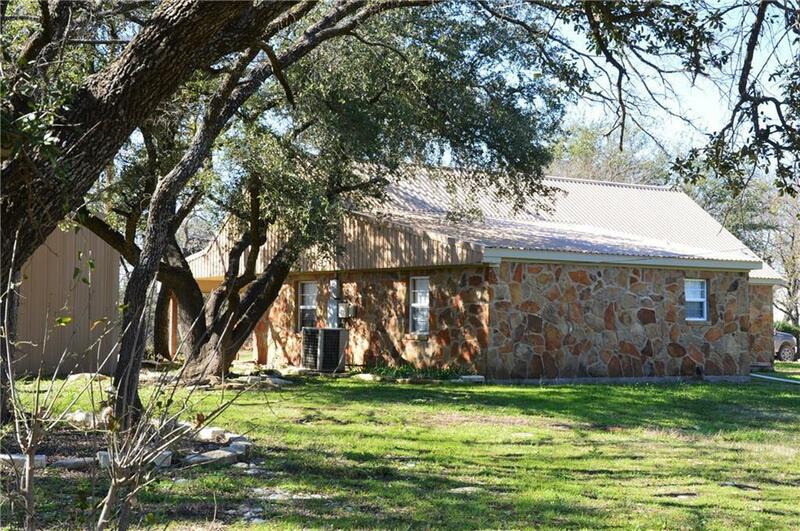 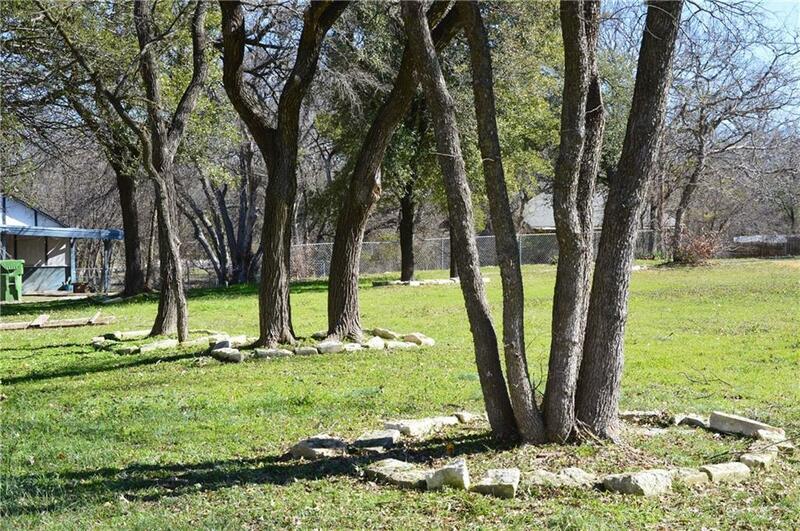 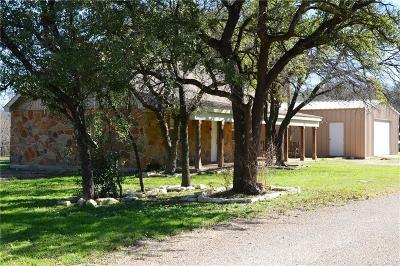 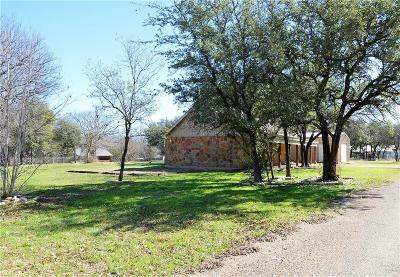 You've got to see this charming natural rock cabin on beautiful Lake Whitney its a short walk to the water and Gus's Marina. 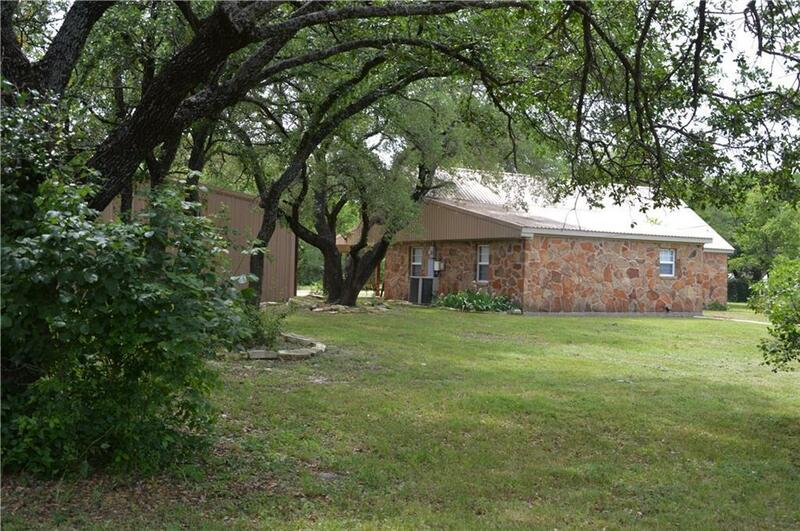 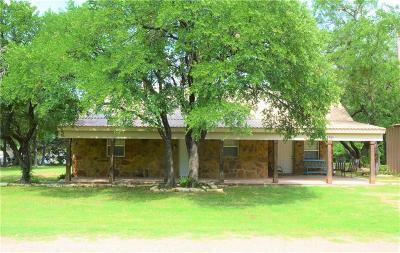 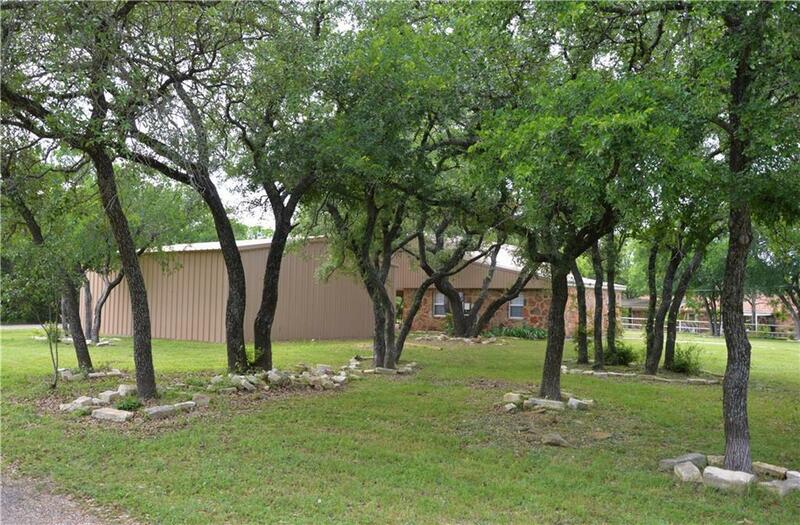 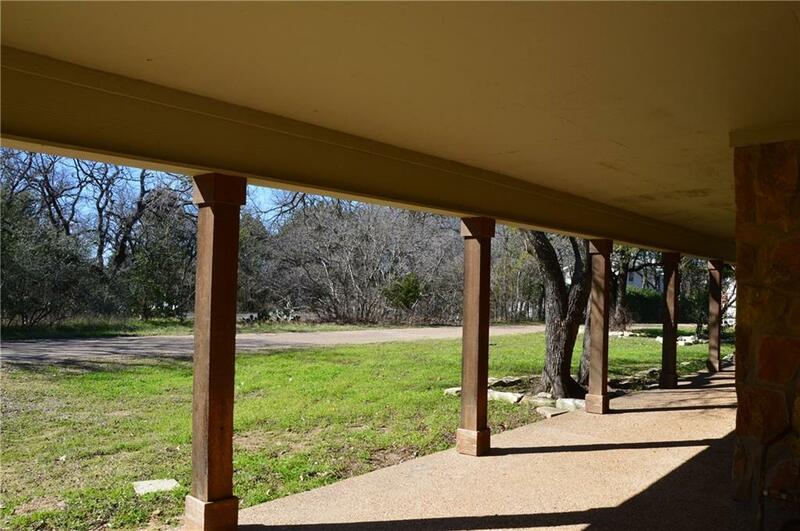 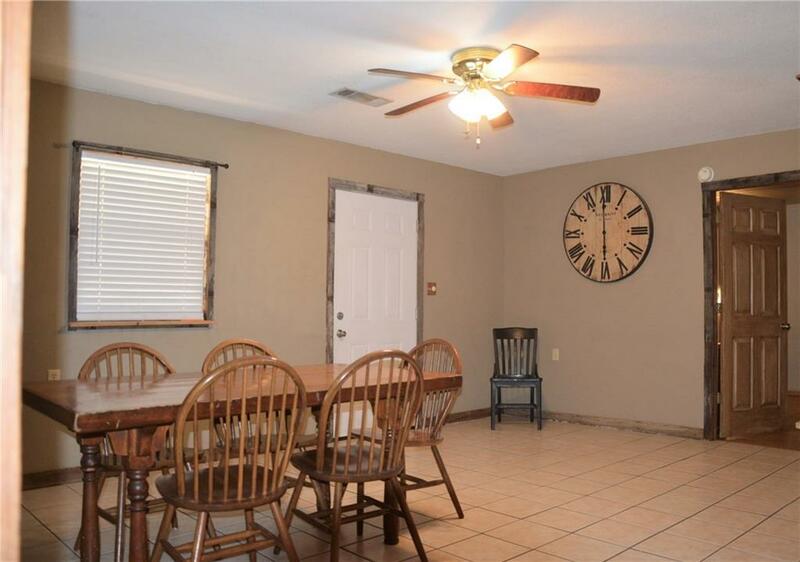 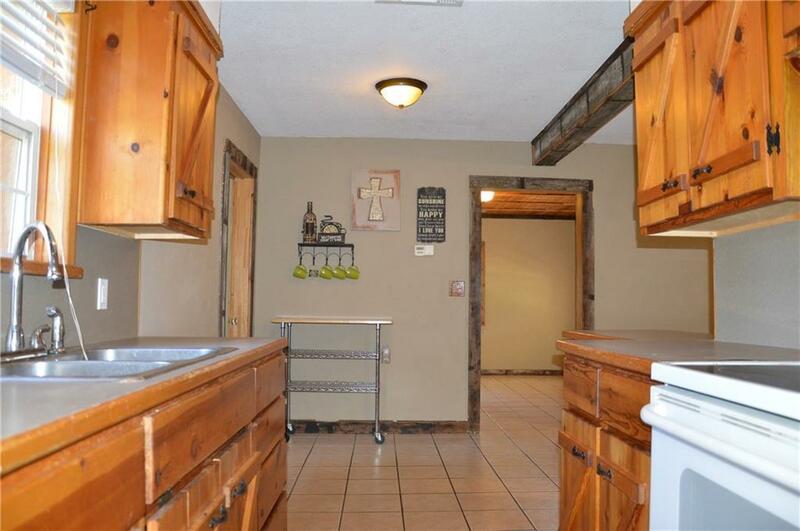 The home and shop sits on the corner of 4 beautiful lots. 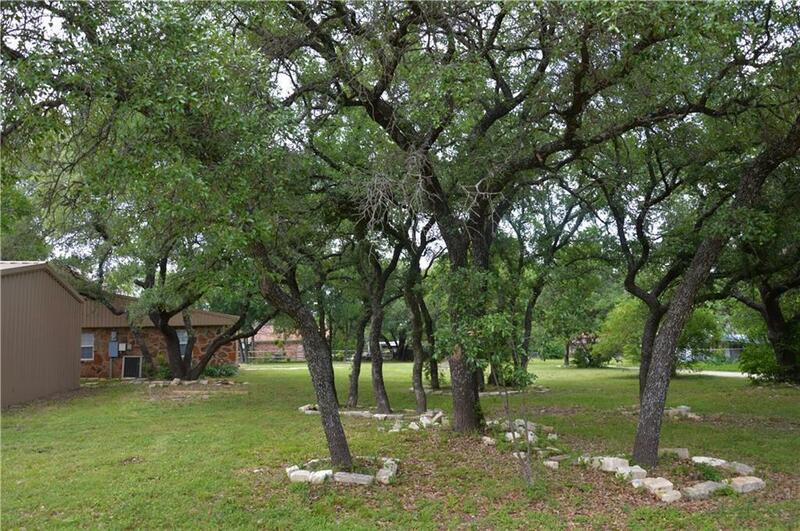 The mature Live Oaks, Spanish Oaks and Crape Myrtles provides the perfect yard for entertaining friends and family gatherings. 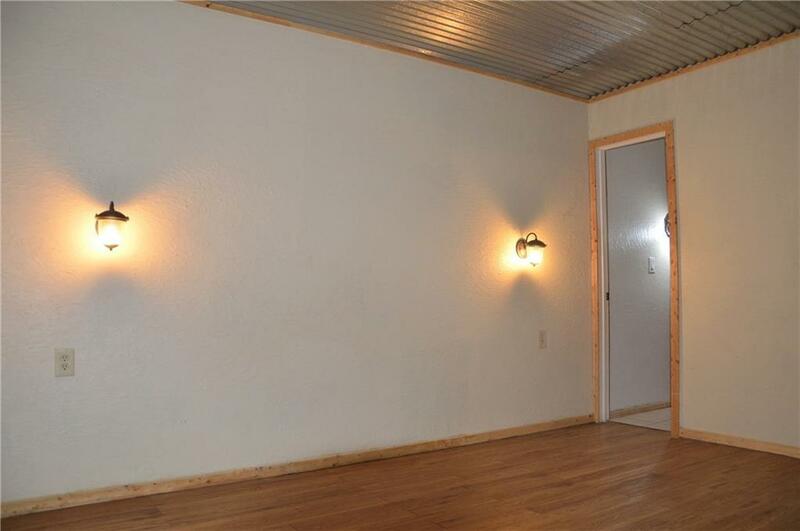 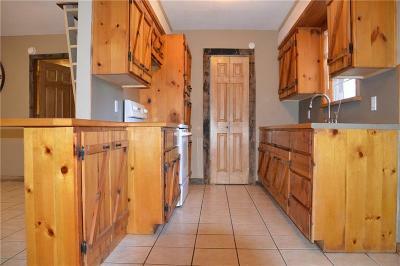 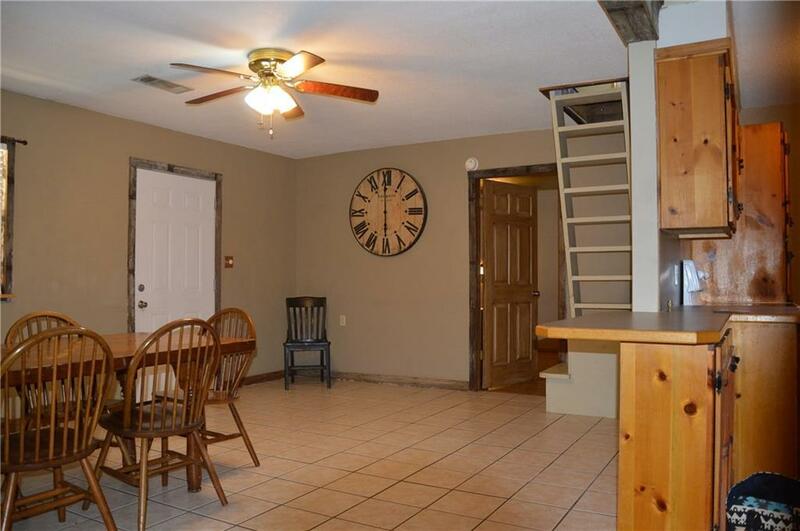 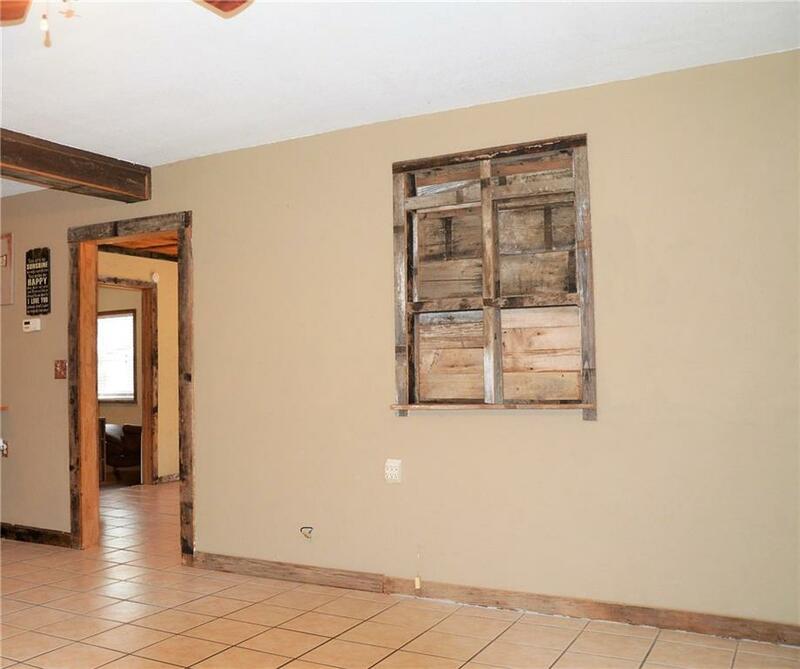 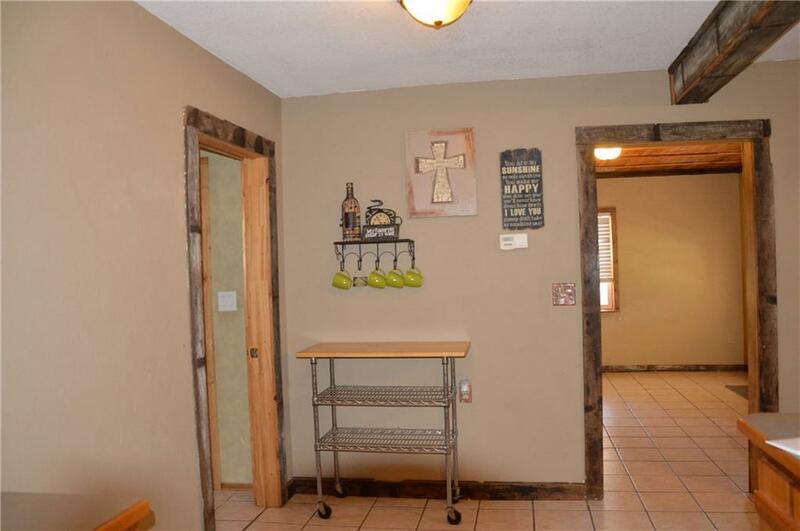 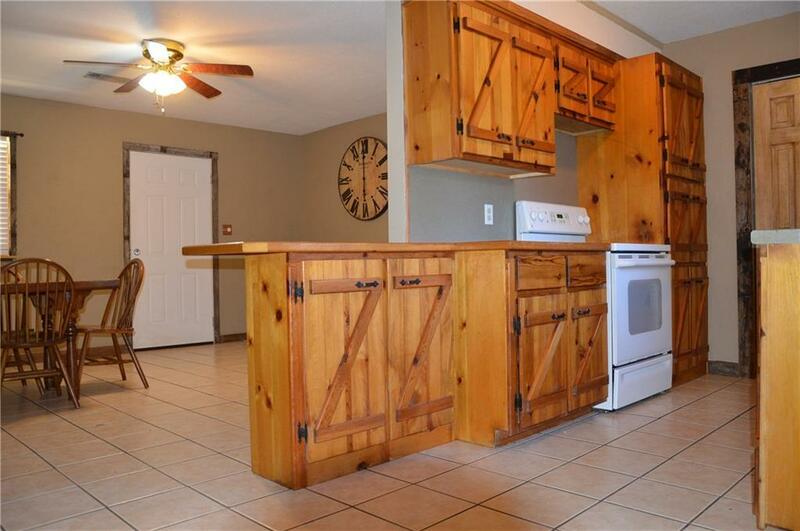 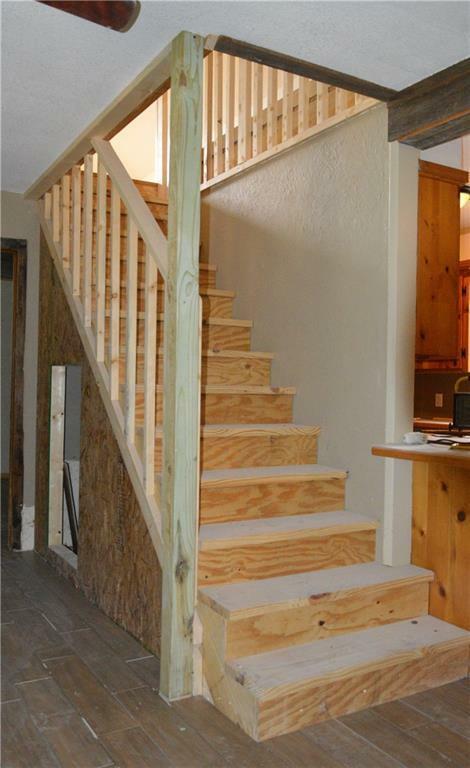 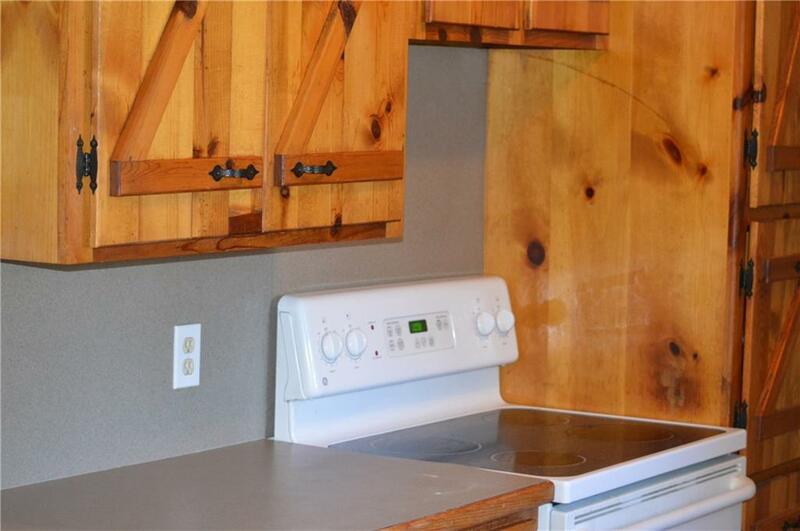 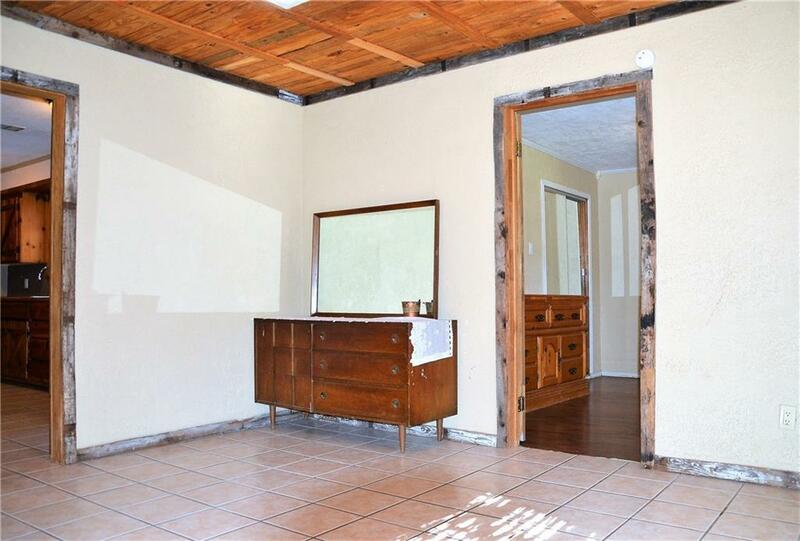 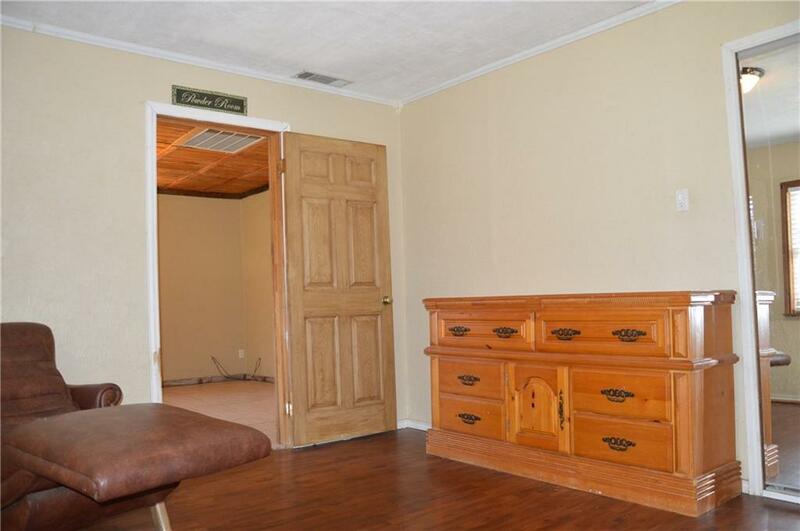 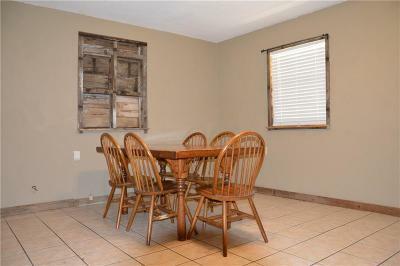 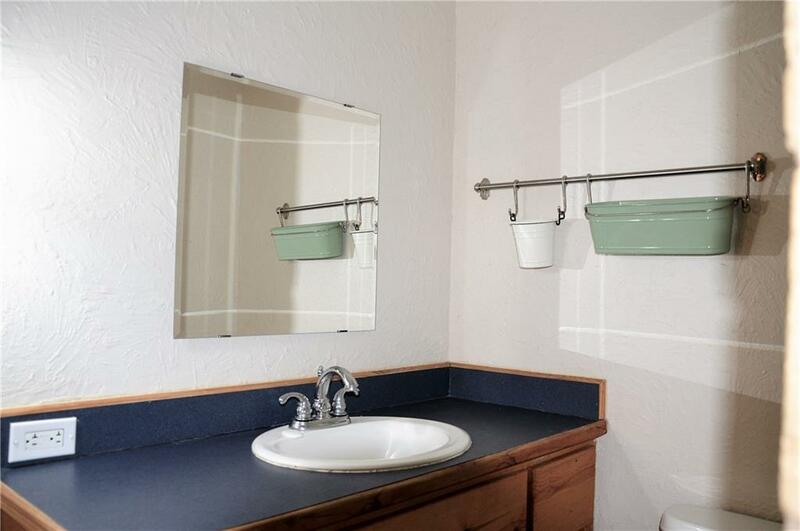 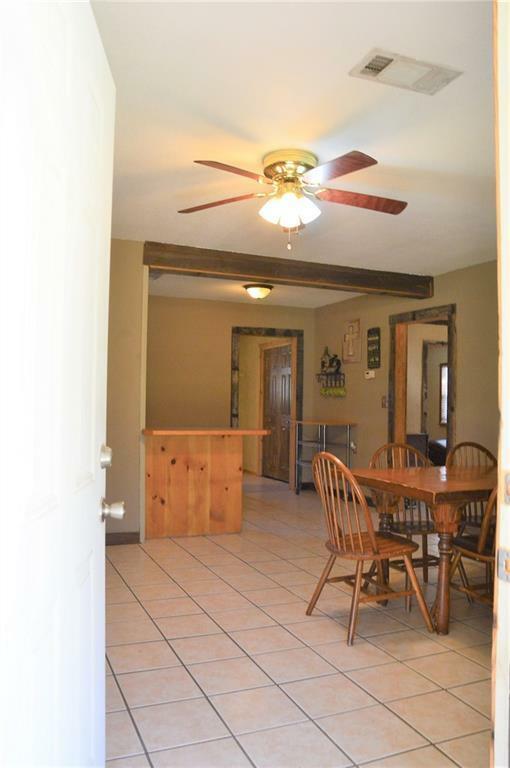 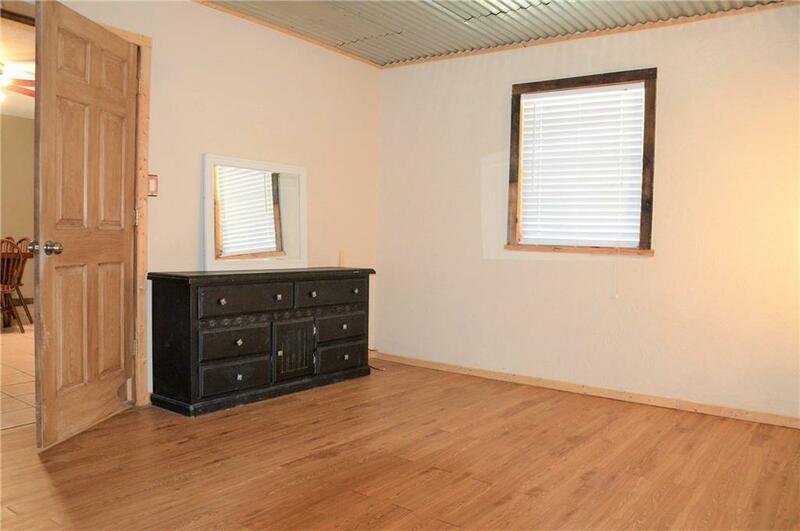 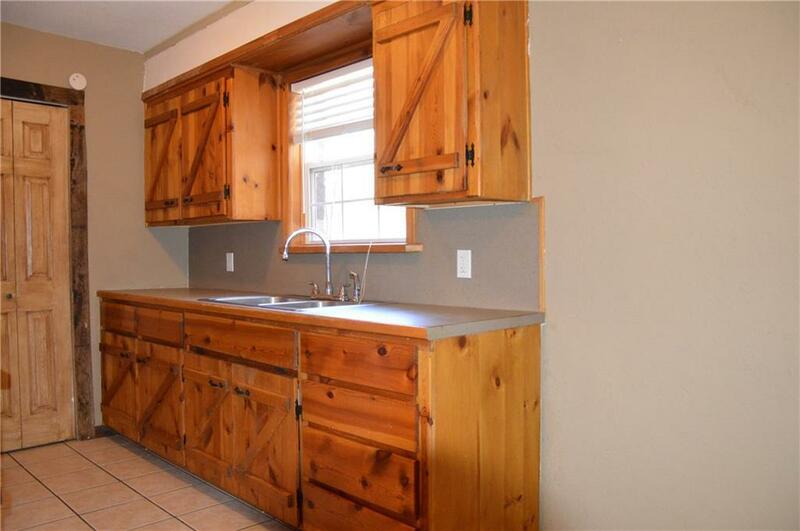 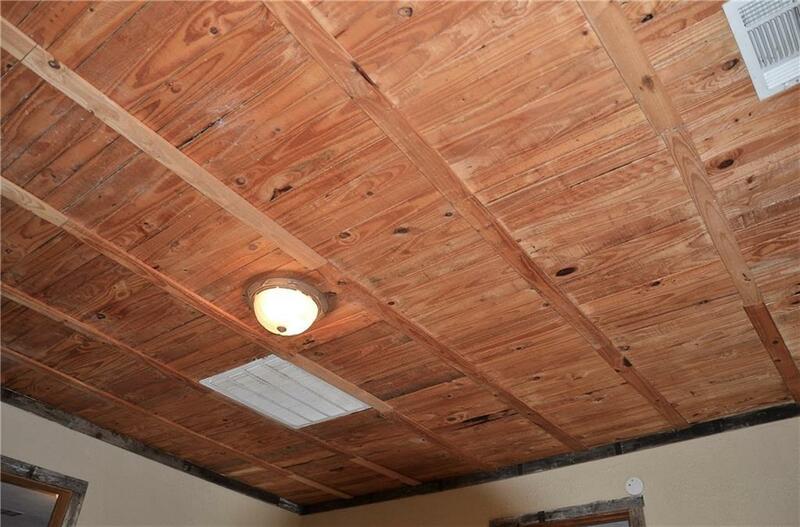 The house has a quaint country charm, the pine cabinets were custom made by a local carpenter. 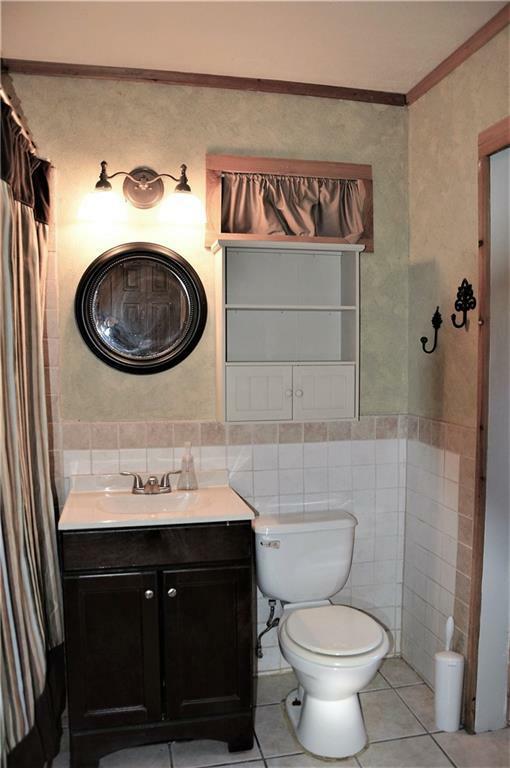 The master bath has a rock stone shower. 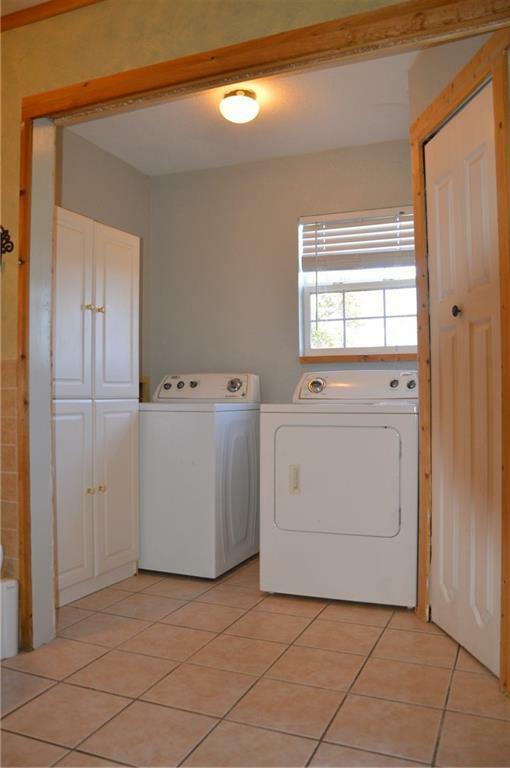 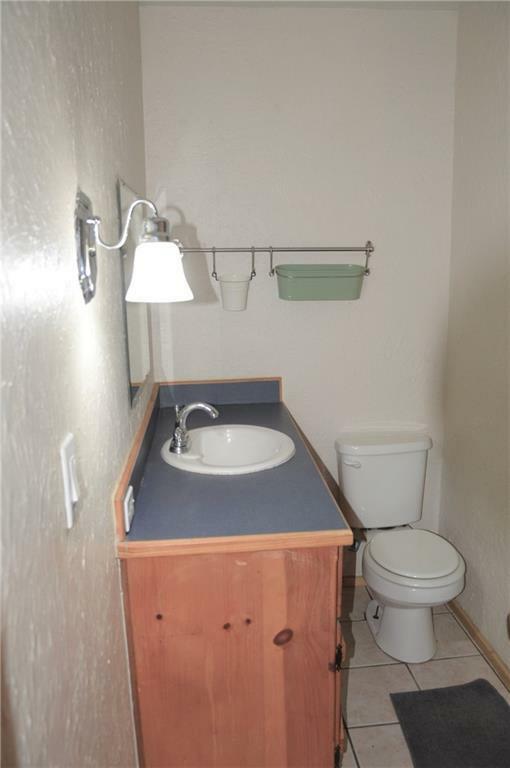 There is a full bath in the combination laundry room. 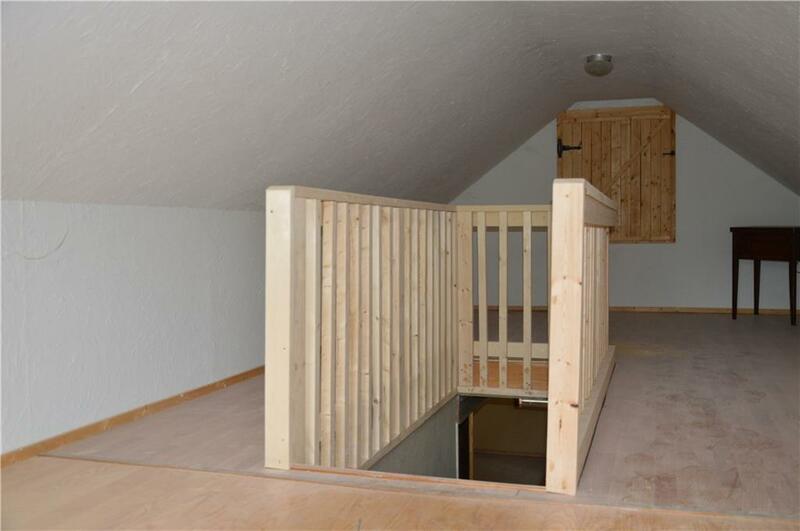 The upstairs loft is open, plenty of room to play or sleep. 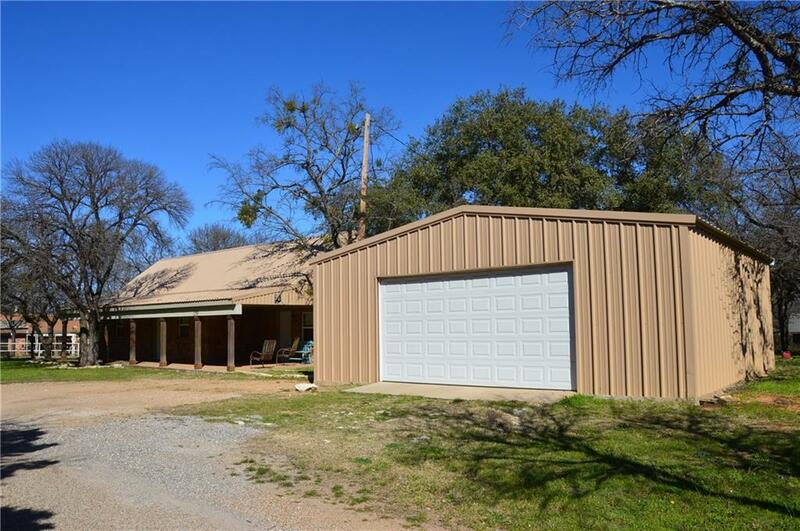 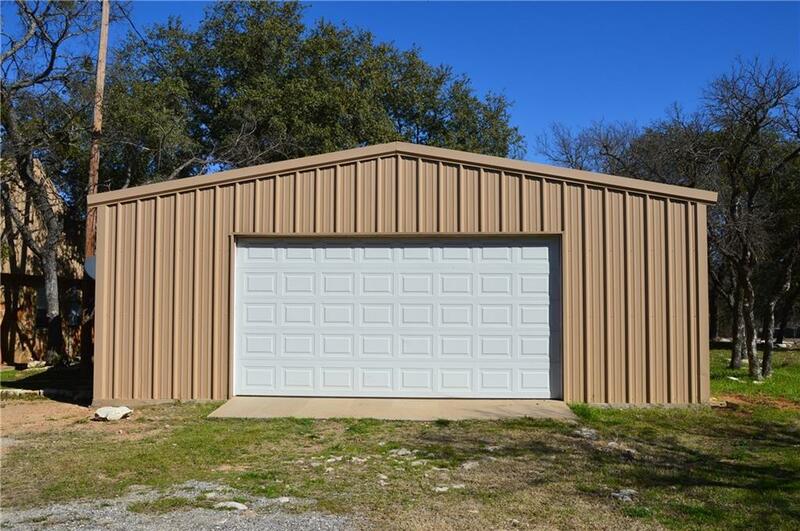 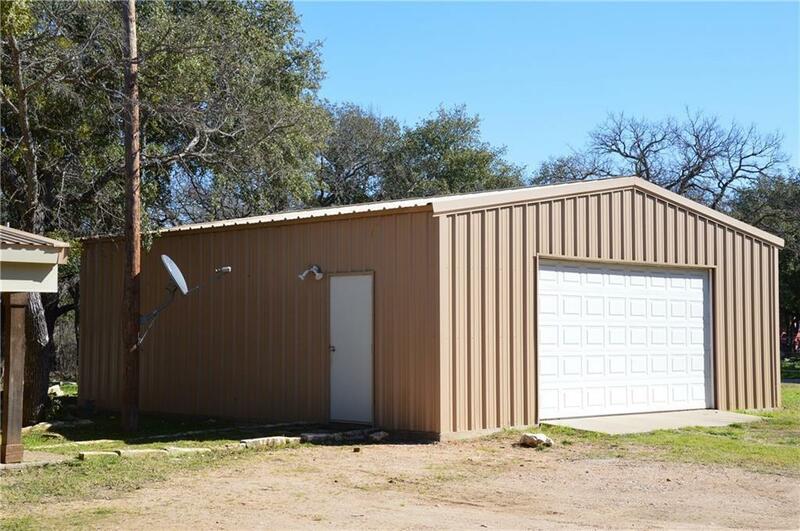 The metal building is the perfect shop combo garage on a concrete slab has plenty of space for your lake toys, boat, golf cart & more. This is a must see! Directions: From Hwy 22 & Fm 3118 To Cr 1700 Towards Gus's Marina, Stay On Cr 1700 Turn Left On Cr 1722 (Leon St) Home Is On The Corner Of Leon St & Black Bass.